श्री राधा गोविंद जी मंदिर (Shri Radha Govind Ji Mandir) having original murti of Govindji shaped by Bajranabh Ji, The Great Grand Son of Lord Krishna. Temple also have two Guinness World Records. गलताजी धाम (Galtaji Dham) is the Group of temples and water kunds, inclues the Galav Rishi Temple, Krishna Temple, Surya Temple, Balaji Temple, Shiv Mandir and the Sita Ram Temple and three holy water kunds. मंदिर श्री खोले के हनुमान जी (Mandir Shri Khole Ke Hanuman Ji) is the great efforts of Shri Radhe Lal Chaube Ji on the old Ashram of Nirmal Dasji Maharaj. 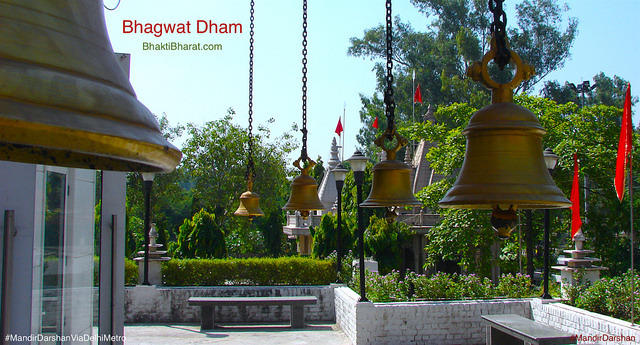 Popularly known white marbled Birla Temple is really names as लक्ष्मी नारायण मंदिर (Laxmi Narayan Temple) at the foot base of Moti Dungari hills. 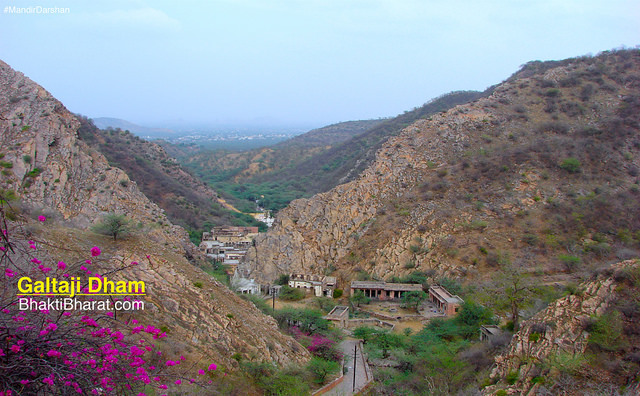 In the world, the name of Pink City is known for Jaipur Raja-Rajvad, the capital of Rajasthan state.